In 2010, Phyllis Frye became one of the first two openly transgender judges in the United States. 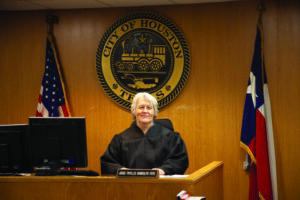 She currently serves as an Associate Judge for the City of Houston Municipal Courts. Phyllis was born Phillip Frye around 1950, a time of very rigid gender roles. Phillip didn’t understand why his body didn’t match his brain, why he wanted to be in the Girl Scouts instead of the Boy Scouts, why he wanted to wear dresses. And he thought he was the only person who had these types of feelings. As a teenager, he got caught trying on his mother’s dresses, but covered it up with lies. Here’s another Badass Woman I’d like to tell you about. 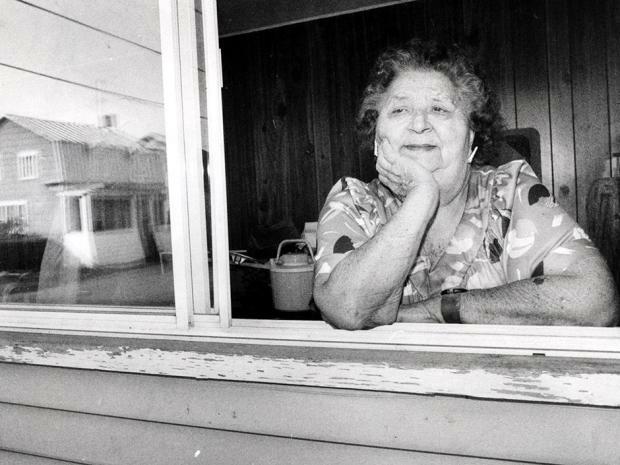 Mary Two-Axe Earley was a Mohawk from Canada who fought for the rights of Aboriginal women. 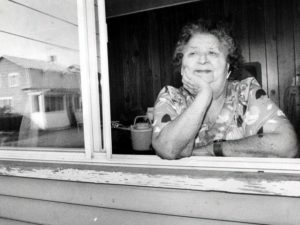 Mary Two-Axe was born on the Mohawk reserve of Kahnawake, Quebec, in 1911. She grew up there and in North Dakota, and when she turned 18, she moved to New York City, as many Mohawks did at the time. One of my friends has been posting 100 days of Badass Women on Facebook, so I’m stealing his idea to write about a few of my favorite Badass Women, starting with Viola Desmond in honor of Black History Month. 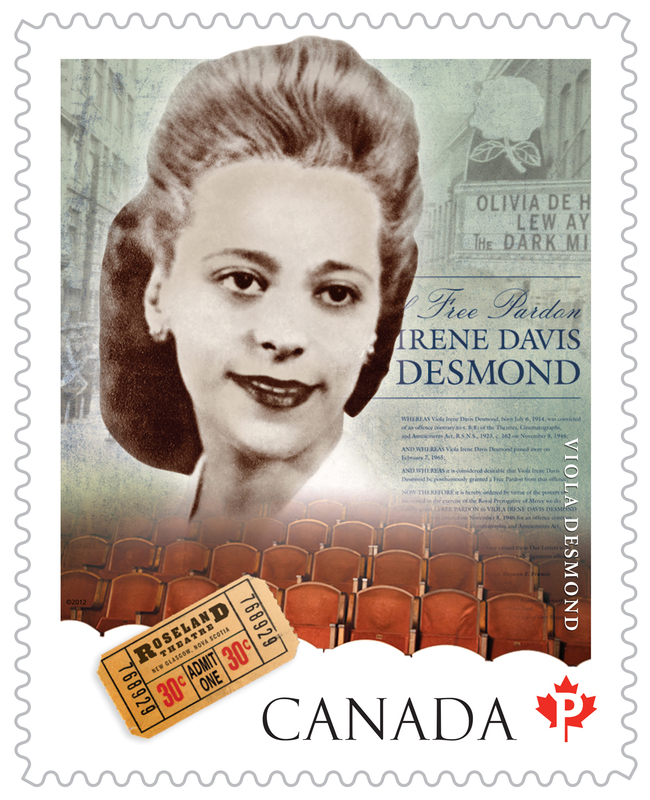 Viola Desmond was born in Halifax, Nova Scotia, Canada, in 1914. She started out as a schoolteacher, but she really wanted to be a beautician when she grew up. Unfortunately, beautician training in Halifax wasn’t open to Black women, so she traveled to Montreal, Atlantic City, and New York for training. She came back to Halifax and opened her own hair salon, as well as founding The Desmond School of Beauty Culture, where Black women could train to be beauticians. Desmond also started her own line of beauty products. This was at a time when women, much less Black women, did not generally have the opportunity to become entrepreneurs. I wrote an article on responsive typography for .net magazine a few months back, and it’s just now available online: Make your type look good on any device. Typography can often seem like the easiest part of designing a web page – after all, how hard is it to put words on a page? But on responsive websites you are challenged with using media queries to make sure the type looks good and is easy to read, no matter the size of the user’s screen. Your typography choices should help the website get its message across, not get in the way of the message. In this tutorial, I’ll explain how to ensure your type works effectively on devices of all shapes and sizes.